Hope you all had a great Thanksgiving! 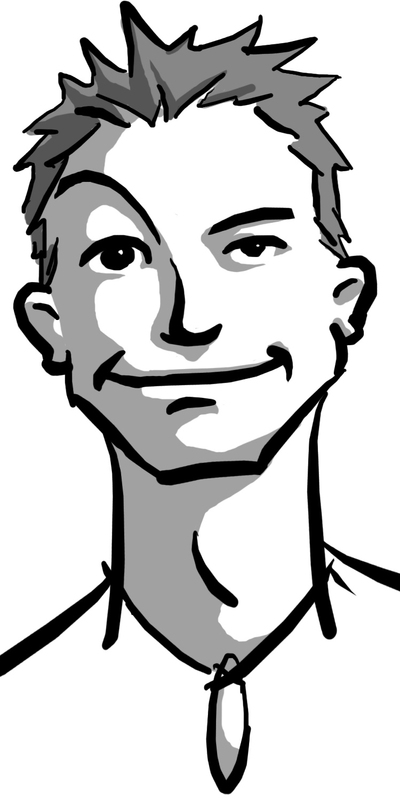 Welcome to the special "Black" edition of the Friday Review. Limbo wins the privilege of this review for excessive use of the color black. 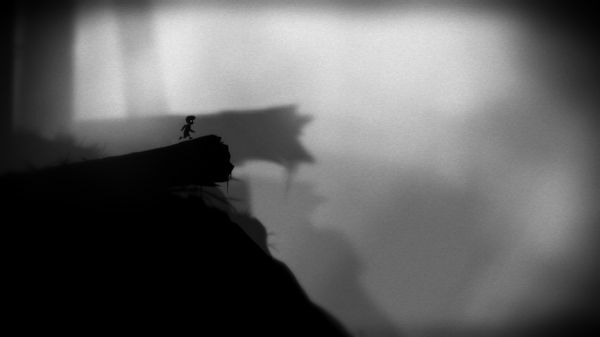 I just recently bought Limbo (during the half-off sale) and beat it. In 2 hours. First try. Don't get me wrong, I truly enjoyed those 2 hours. The puzzles were fun, and the black mood was uniquely enjoyable. Over all I thought the pacing was good, and the difficulty set to enjoy it but not get too annoyed at overly difficult trials. Still, I was very disappointed because of how quickly it ended. If you've played it I'd love to hear what you think about it. - Great puzzles. They started out simple and rose in difficulty over the course of the game at a good pace. Also, I never felt like I was repeating similar puzzles. Of course, 2 hours worth of unique puzzles is much easier than, say, 5-10 hours worth, so it only gets minor points for this. the game's overall value. -Got it half off! I think that $7.50 (600 MS points) is a decent price for this game, but I wouldn't want to pay more than that. -Lack of Re-play. This isn’t always a Con, I don’t think games need to have re-play value, but if your game is only 2 hours long I better be able to enjoy it over and over with separate modes, or collectible hidden items, extra difficulty levels, etc. 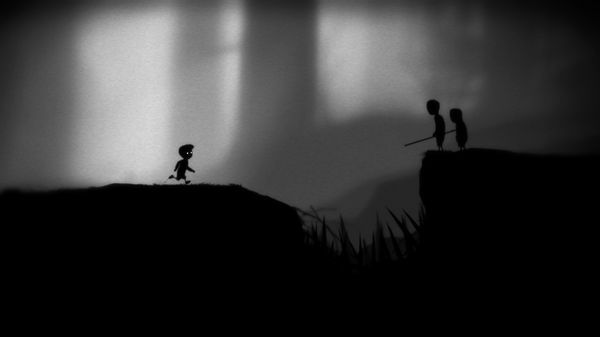 Limbo's puzzles aren't going to change the second time through; there is practically 0 replay value to it. -You guessed it! Length. I can’t imagine someone paying $15 for this and not being angry 2 hours later. It hurts me because I feel like this game was very high quality in every other aspect. There are also a lot of other high quality games out there which charge $10-$15 and offer several hours of game play and high re-play value. SUMMARY: I enjoyed almost every minute of the 2 hours. The last minute, when the credits started and I realized that it was really over, was painful. I felt swindled. It’s important to note, though, that I felt swindled because I was enjoying it so much, and thought I was just getting started. If you have 2 hours with nothing else to do and the extra $15 with nothing else to buy, then maybe this is the game for you. Side note: It's only $9.99 on Steam, and currently (at time of post) 50% off. I think $5 is a perfect price for this game. You felt swindled only because the girl never turned around! Well, it did leave you in the dark (pun intended) about pretty much all of the story, so that didn't surprise me too much. I suppose some amount of real closure might have helped the sting, though. Akimi Village on Sale on PSN! Fusion: Sentient out today for Windows Phone!